American animations and clipart images. 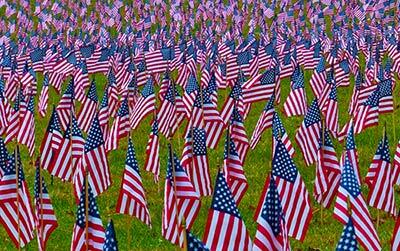 Section includes American flags, animated American flags, buttons, flag maps, waving the American flag, glitter animation plus word animations such as AMERICA and LIVE FREE AMERICA plus God Bless America. America with perspective shadows and animation. Large American Flag at 500 pixels wide. America with lots of stars and glitter. 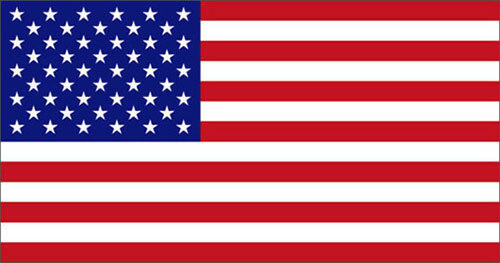 American Flag round button PNG transparent. Betty Boop showing her love for America. 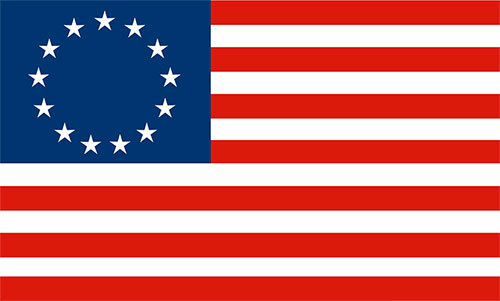 Large Betsy Ross flag with 13 stars. Waving American Flag on a flag pole. 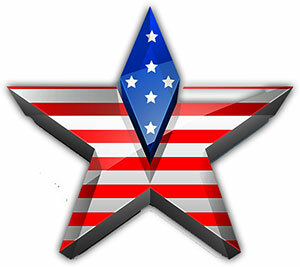 Live Free America clipart with animation. Animated American Flag waving on a flag pole. Smaller and darker American Flag. A young boy waving The American Flag. 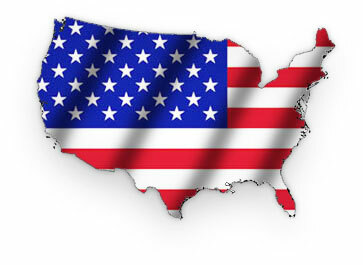 America in 3D with American Flag overlay. American flag overlay on top of a map of The United States. God Bless America in red, white and blue. 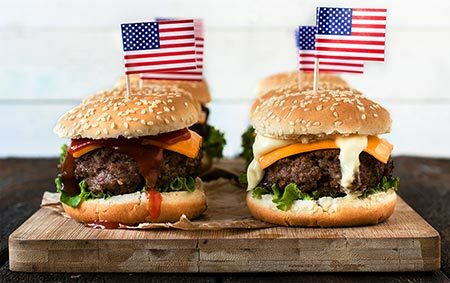 America - home of the worlds best cheese burgers. Two sailors with an animated sign that reads I Love The USA. 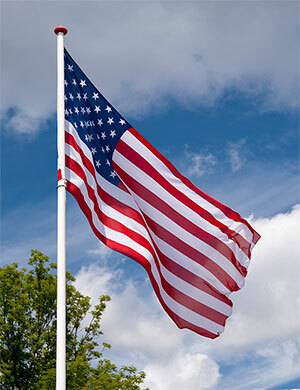 Photo of an American Flag blowing in the wind. 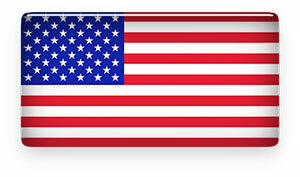 American Flag with rounded corners and glass design.